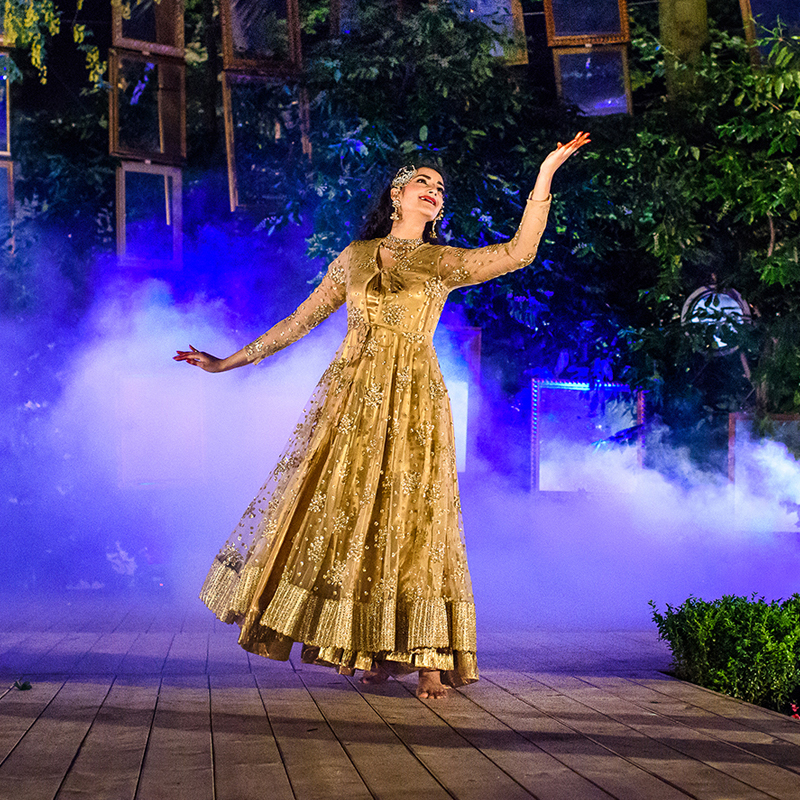 South Asian dance encompasses dance forms originating from the Indian subcontinent (India, Pakistan, Bangladesh and Sri Lanka) and varies between classical and non-classical dance. 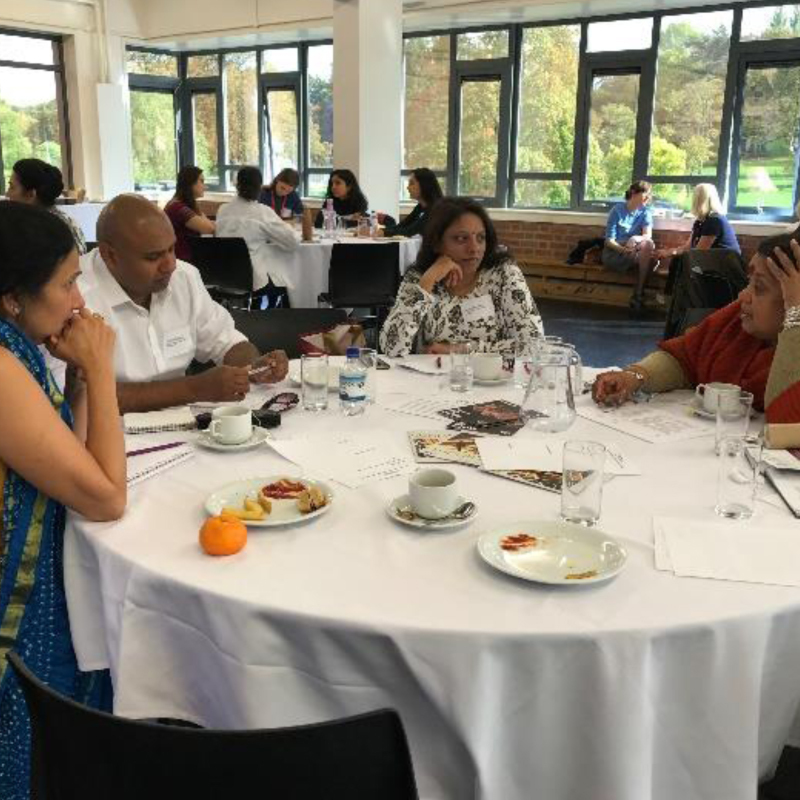 South Asian Dance National Network is an alliance formed to provide a visionary development path for South Asian dance in the UK and internationally, through a programme of strategic initiatives. Dance Well offers further training for artists and practitioners. Find out more on our Training page.